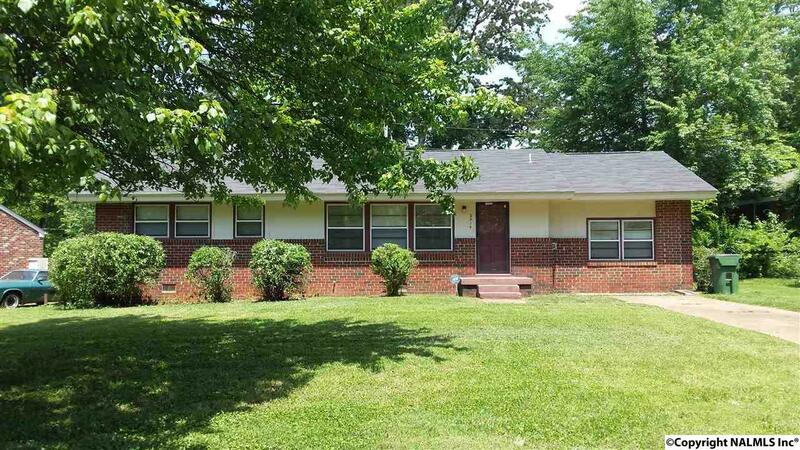 Full brick home 3bed/2bath in well established neighborhood with mature trees. Garage converted into a den (18 X 13). Large kitchen with window to back yard. Large picture window in living room to provide plenty of natural sunlight.